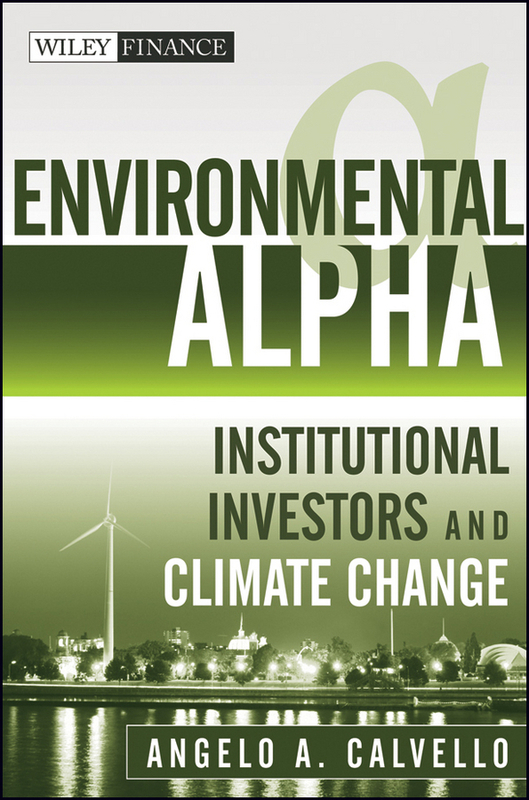 The definitive guide to how institutional investors should approach the risks and opportunities associated with climate change Environmental Alpha provides institutional investors with the comprehensive framework they need to assess the risks and investment opportunities tied to climate change. Climate change will present institutional investors with some of the most important risks and opportunities they will face for generations to come. 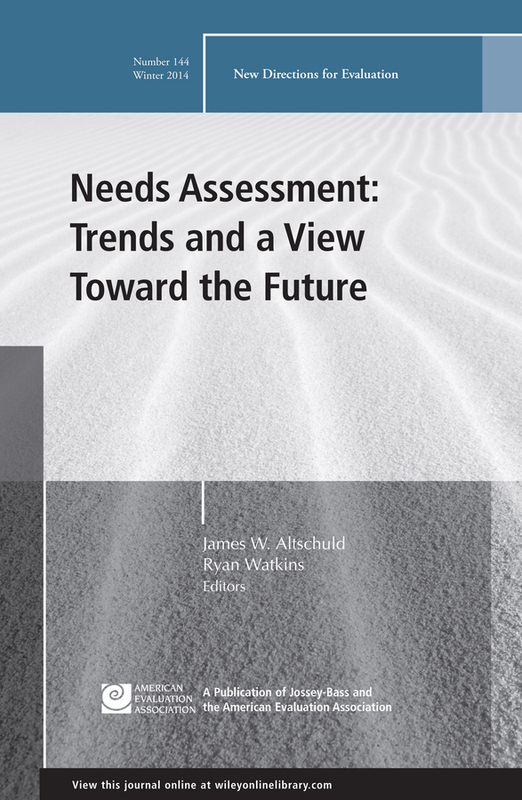 Climate change has the potential to affect many sectors in radically different degrees over time, and institutional investors need to have a thorough understanding of the multi-dimensional risks and opportunities that could influence nearly every investment in their portfolios. 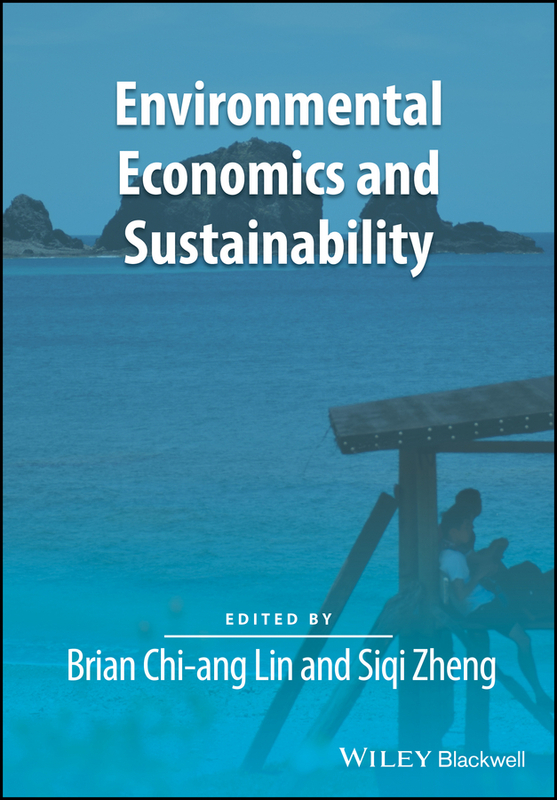 This volume is composed of contributions by leading experts in environmental investment, moving beyond the theoretical or academic nature of much of the current discussion on the topic to provide you with real-world insights into an emerging market. 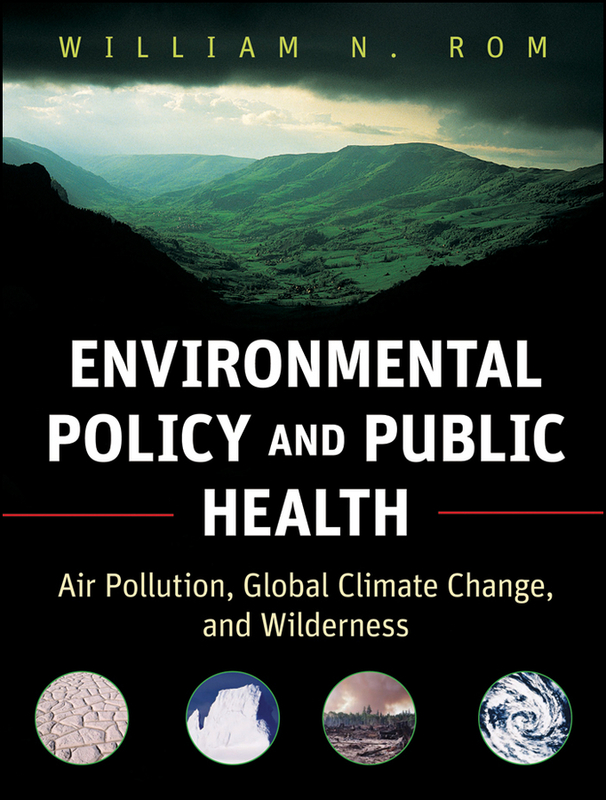 Examines the climate change-related drivers of returns (science, economics, policy, and technology) that make environmental alpha possible Explores fiduciary duty and climate change Contains in-depth explanations of each of the major categories of environmental investing and examines related environmental alpha opportunities Discusses practical implementation issues Presents real-world case studies and examples Climate change will be one of the most important investment themes of the next twenty years; the related environmental investment opportunities will provide institutional investors with some of the greatest «alpha» opportunities for years to come. 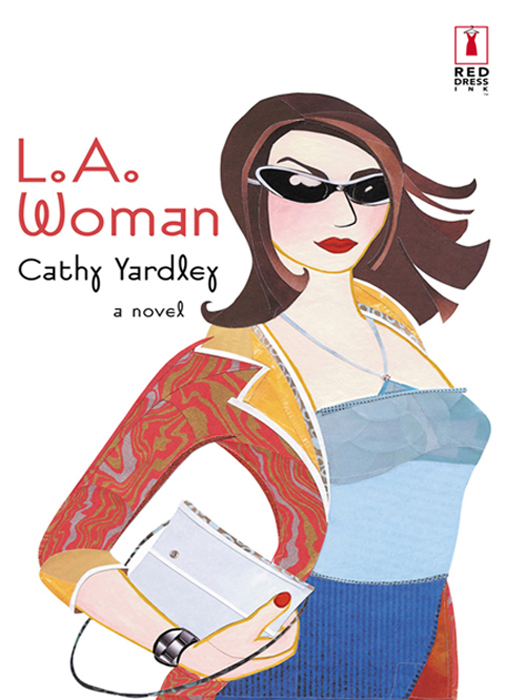 This book will put you in a better position to assess and access these opportunities. 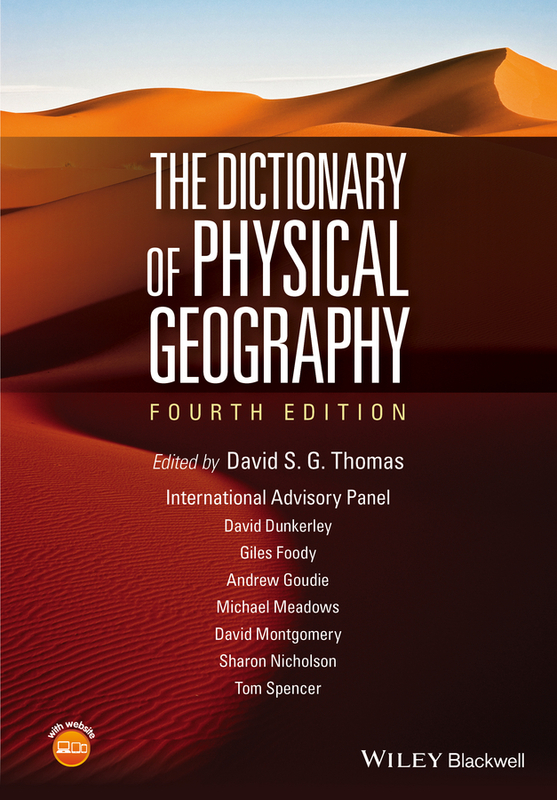 This book provides a comprehensive coverage of the major topics within undergraduate study programmes in geosciences, environmental science, physical geography, natural hazards and ecology. 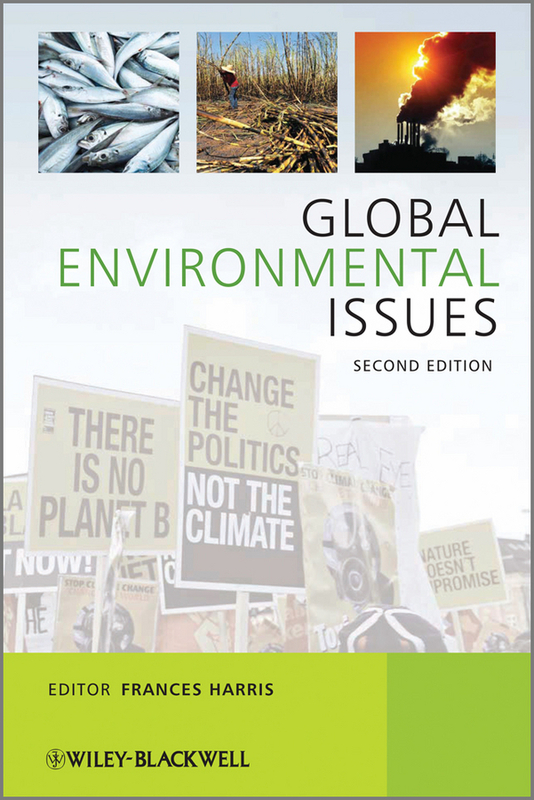 This text introduces students to the Earth's four key interdependent systems: the atmosphere, lithosphere, hydrosphere and biosphere, focussing on their key components, interactions between them and environmental change. Topics covered include: An earth systems model; components systems and processes: atmospheric systems; oceanography, endogenic geological systems and exogenic geological systems, biogeography and, aspects of the Earth's Record. 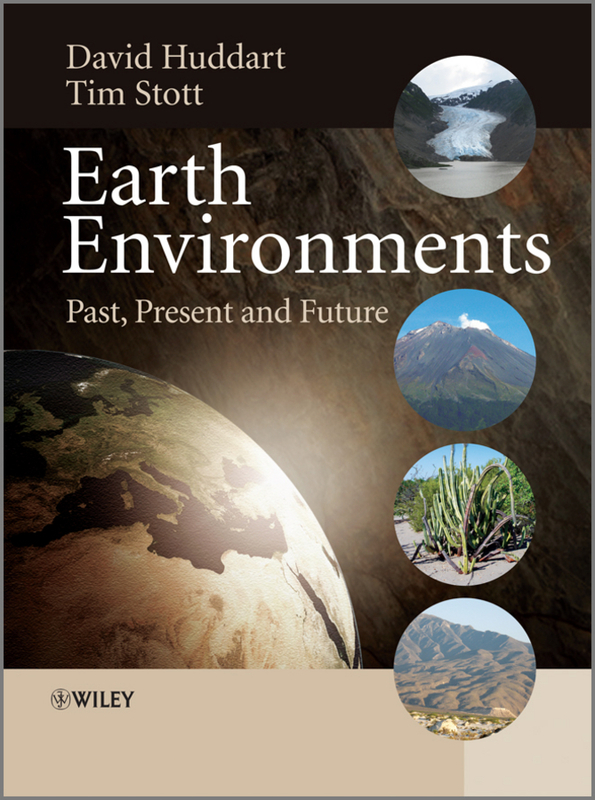 The impact of climate and environmental change is discussed in a final chapter which draws together Earth's systems and their evolution and looks ahead to future earth changes and environments and various time periods in the geological record. Throughout the book geological case studies are used in addition to the modern processes. Career Paths: Environmental Science is a new educational resource for environmental science professionals who want to improve their English communication in a work environment. Incorporating career-specific vocabulary and contexts, each unit offers stepby-step instruction that immerses students in the four key language components: reading, listening, speaking and writing. Career Paths: Environmental Science addresses topics including the parts of the environment, natural resource management, biodiversity, pollution and climate change. Effects of global warming on the physical, chemical, ecological structure and function and biodiversity of freshwater ecosystems are not well understood and there are many opinions on how to adapt aquatic environments to global warming in order to minimize the negative effects of climate change. 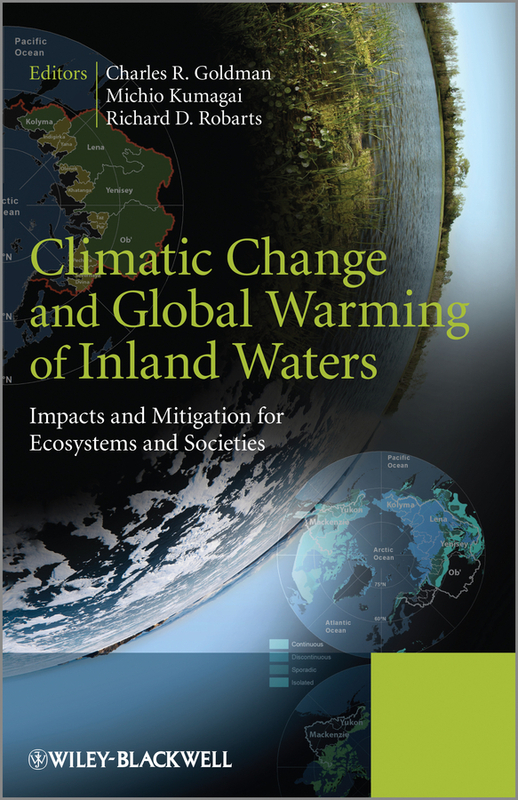 Climatic Change and Global Warming of Inland Waters presents a synthesis of the latest research on a whole range of inland water habitats – lakes, running water, wetlands – and offers novel and timely suggestions for future research, monitoring and adaptation strategies. 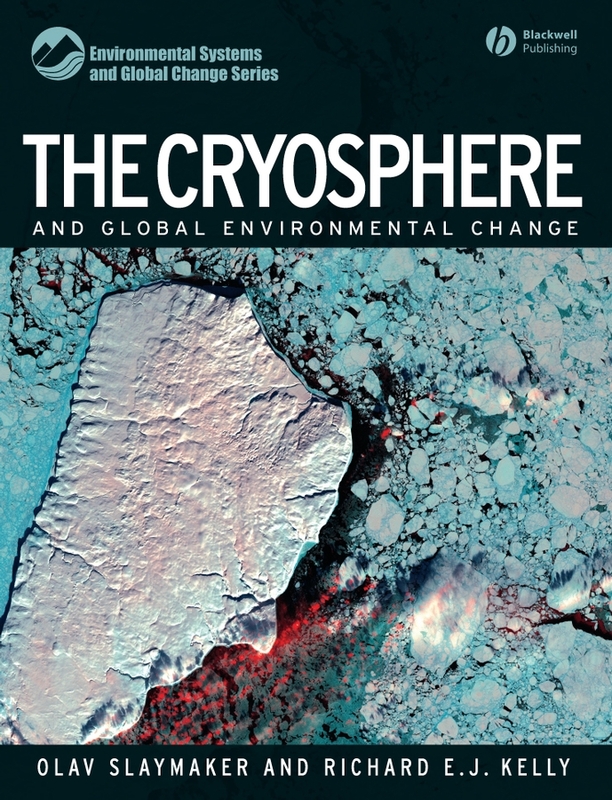 A global approach, offered in this book, encompasses systems from the arctic to the Antarctic, including warm-water systems in the tropics and subtropics and presents a unique and useful source for all those looking for contemporary case studies and presentation of the latest research findings and discussion of mitigation and adaptation throughout the world. 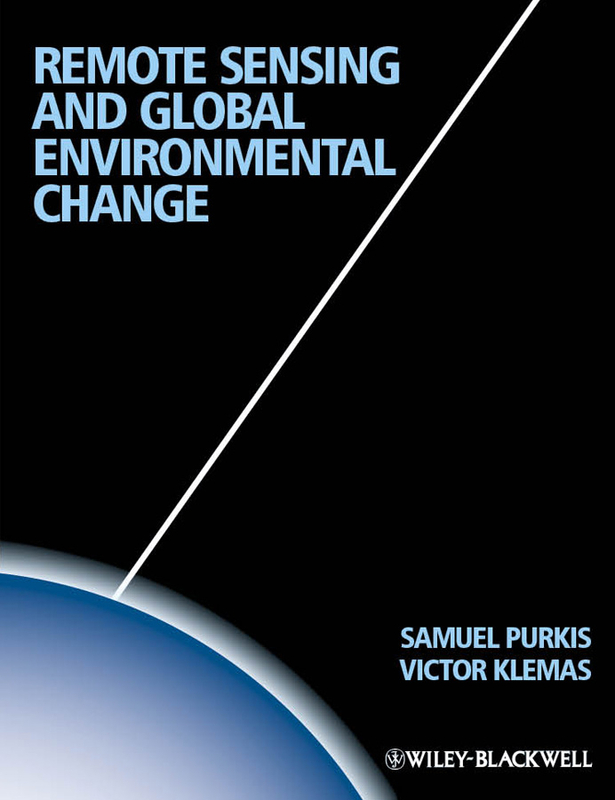 Edited by three of the leading limnologists in the field this book represents the latest developments with a focus not only on the impact of climate change on freshwater ecosystems but also offers a framework and suggestions for future management strategies and how these can be implemented in the future. 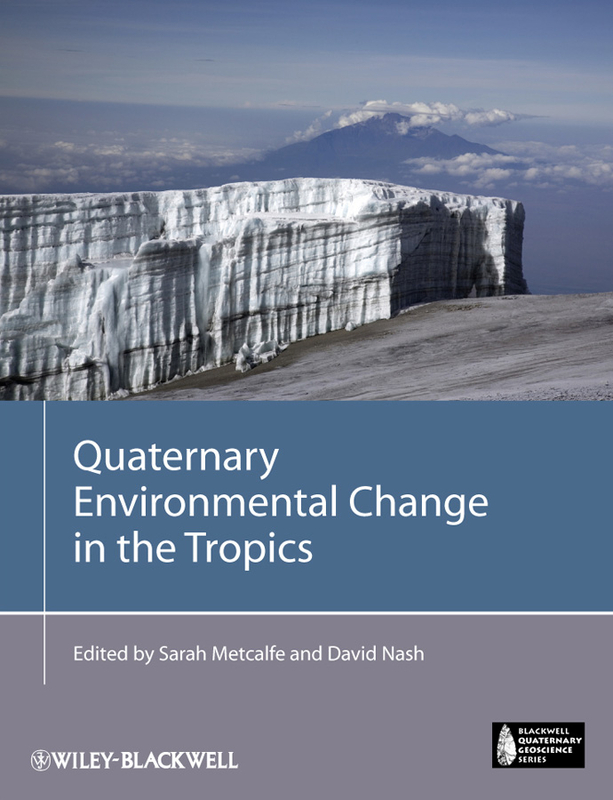 Limnologists, Climate change biologists, fresh water ecologists, palaeoclimatologists and students taking relevant courses within the earth and environmental sciences will find this book invaluable. 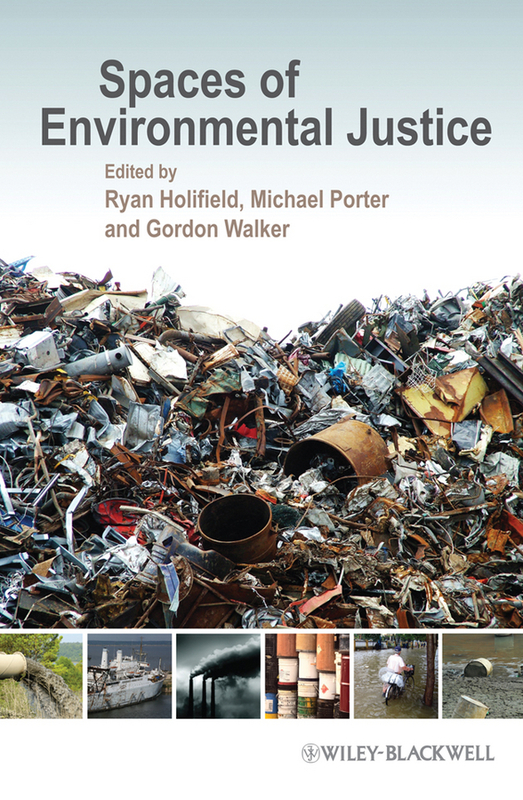 The book will also be of interest to planners, catchment managers and engineers looking for solutions to broader environmental problems but who need to consider freshwater ecology.